THE week twelve Women’s SBL Player of the Week has been awarded to Ashleigh Grant of the Lakeside Lightning. 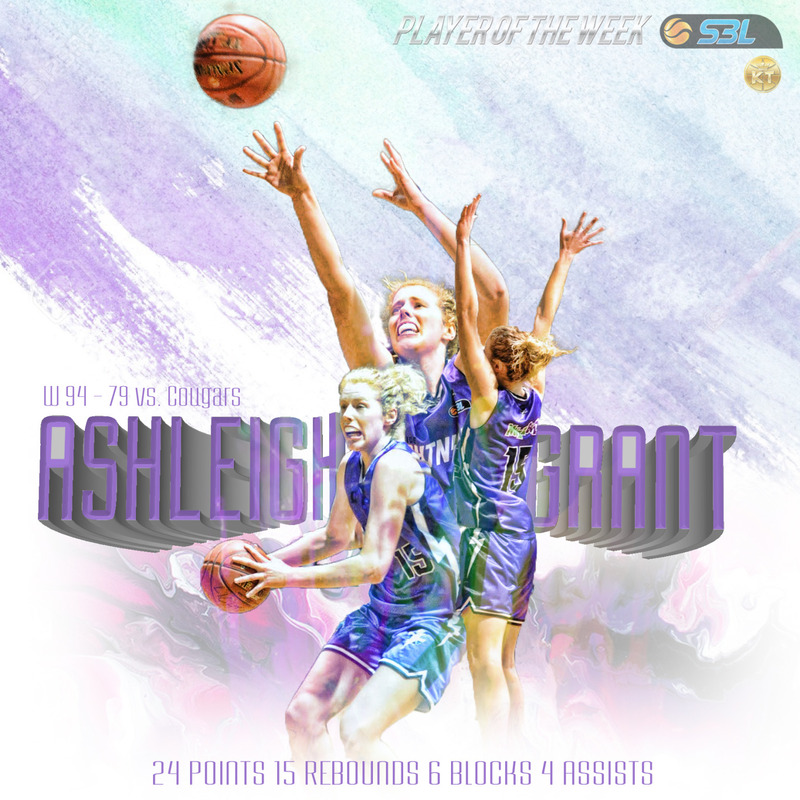 The 2015 leagues Most Improved Player, Ashleigh Grant is continuing to impress in the SBL as she again dominated on the weekend to guide Lakeside to a win over the Cockburn Cougars at Lakeside Recreation Centre. Grant filled the stats sheet to score 24 points which included 2 of 2 makes from beyond the arc, 15 rebounds, 4 assists, 1 steal and 6 blocked shots. Grant has shown further improvement this year coming off another development year in the WNBL spending the 2015/16 season with the Perth Lynx and is thriving under the system of newly appointed Lightning head coach Craig Mansfield. Averaging 15.1 points and 8.4 rebounds per game while sitting second in the league for blocks per game (2.3), Ashleigh Grant is becoming one of the stars of the SBL and a large reason for the Lightning’s improvements this season. After just one win in season 2015, the Lightning have a record of six wins so far this season to have them sitting in sixth position in the standings and fighting for a playoff position. Candace Williams (Cockburn), Amy Kidner (Joondalup), Carley Mijovic (Kalamunda), Ali Schwagmeyer (Lakeside), Samantha Whitcomb (Rockingham), Adijat Adams (Mandurah), Lara Napier (Willetton), Devanny Kind (Lakeside), Courtney Bayliss (South West) & Dena English (South West). 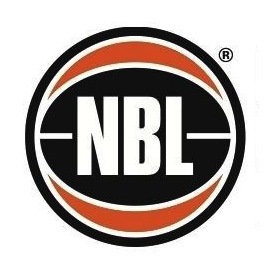 THE week twelve Men’s SBL Player of the Week has been awarded to Gavin Field of the Lapa Brazilian BBQ Restaurant Cockburn Cougars. 2015 runner-up league MVP Gavin Field was unstoppable for the Cougars on Saturday night as he put together one of the performances of the season to guide his team to a fifteen point win over the Lakeside Lightning on their home court. Field exploded for a game high 43 points which came from 75% shooting to go with 4 rebounds, 3 assists and 2 steals. Astonishingly Field in 43 minutes took such good care of the ball, he did not record a single turnover the entire game. Gavin, better known around the league and his teammates as ‘Bobby’ has been following on from his superb season in 2015 and is currently averaging 26.1 points per game. Field is currently third in the league for three point shooting percentage (45.2%) and the Cougars are looking like a major Championship contender this year, sitting second in the standings on equal wins with Joondalup. Maurice Barrow (Geraldton), Rhys Vague (East Perth), Daniel Alexander (Lakeside), Najee Lane (Cockburn), Kevin Davis (Joondalup), Brian Carlwell (Perry Lakes), Jacob Holmen (Goldfields), Mat Wundenberg (Geraldton), Kyle Lindbergh (Stirling), Cody Ellis (Stirling), Royal Crouch (South West), Tre Nichols (South West), Cooper Land (Rockingham), Michael Vigor (Perth), Jourdan DeMuynck (Perth), Joel Wagner (Perth), Marcus Goode (Cockburn) & Courtney Belger (Kalamunda).